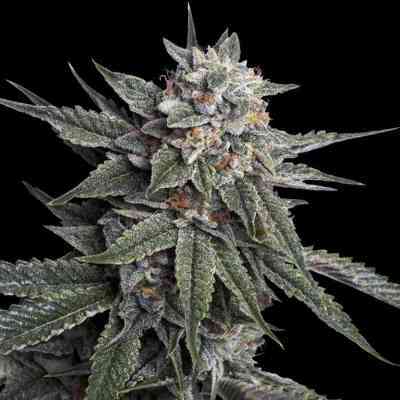 The Martian Mean Green is a combination of one of DNA’s flagship strains, Sharksbreath, and the 1988, G13 Haze. It grows like an indica, having one main cola and few side branches. There are some phenotypes that finish in 9 weeks, but most finish in 10 with one very hazy smelling plant going 12 weeks. She smells like nothing else in your garden, even veteran growers agree. She’s from outer space!